How Do I Start Testosterone Therapy? 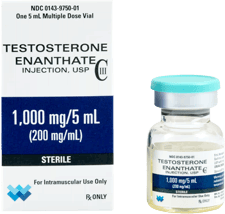 Should I Start Testosterone Therapy? 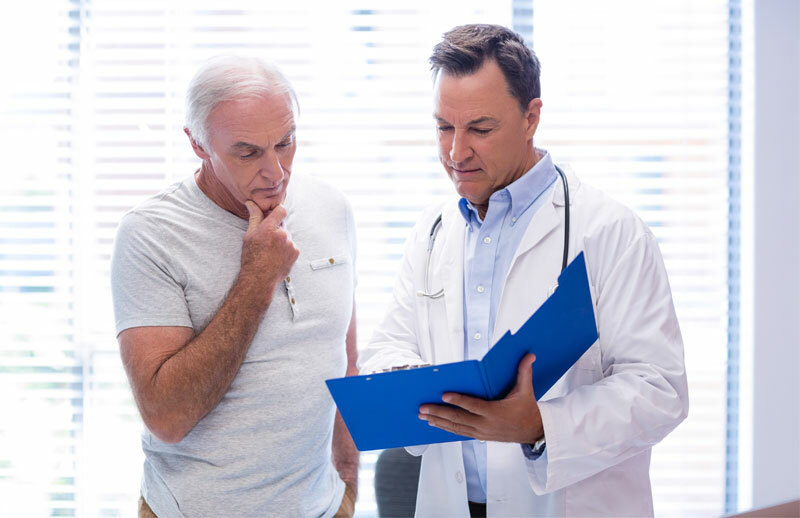 If you are a man over 35 and are experiencing sexual issues, putting on weight, feeling sluggish or worn out, and/or are experiencing cognitive difficulties, you be a candidate for testosterone therapy. The only way to obtain testosterone therapy is with a diagnosis of low testosterone, and a doctor’s prescription for testosterone replacement. 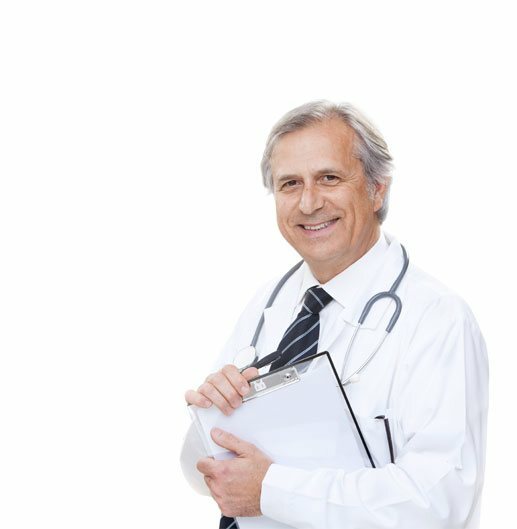 Any medical doctor can write you a prescription for testosterone replacement, but it is best that you get your testosterone from a doctor or clinic that specializes in hormone replacement therapies for men. 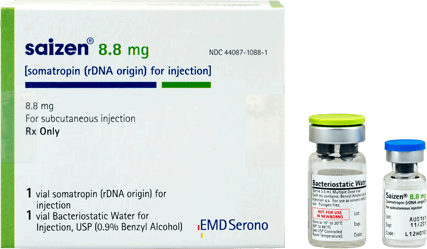 Testosterone therapy is the safest and most effective treatment for men suffering from low testosterone, also known as low T.
Then there is a good chance you should start thinking about testosterone therapy. Testosterone is the most quintessential male hormone. Testosterone is necessary for a boy to grow and mature to a man. 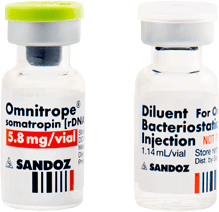 Even once you are an adult, testosterone reamains critical for strength, stamina, sexual function, and emotional well-being. And yet, despite the continued need for testosterone for men to perform at their best, testosterone levels drop over time. Once you are over 20, you can expect to lose about 2% of your available testosterone every year. By the time you are 40, that loss can take a significant toll, and you could be experiencing the symptoms of low testosterone. Testosterone therapy can help you to regain your edge! Once you are over 20, you can expect to lose about 2% of your available testosterone every year. By the time you are 40 that loss can take a significant toll, and you could be experiencing the symptoms of low testosterone. 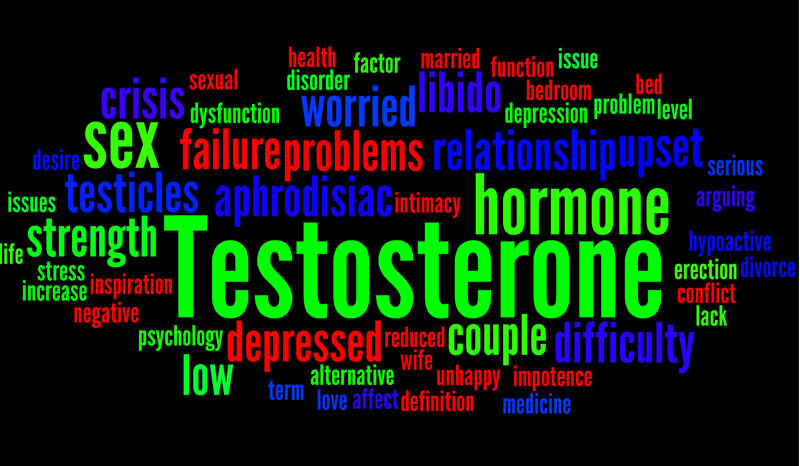 There are many forms of testosterone therapy. 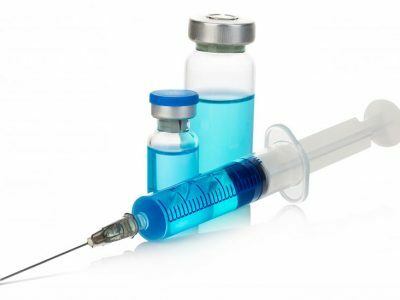 Testosterone therapy can be given as topical gels, nasal sprays, skin patches, rub-on applications, or injections. However, no matter how you choose to take it, testosterone therapy always starts with a doctor’s prescription. 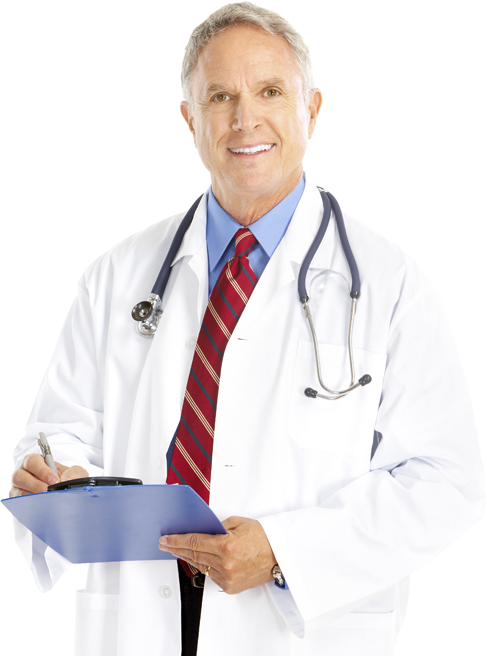 Any medical doctor can write a prescription for testosterone replacement therapy. 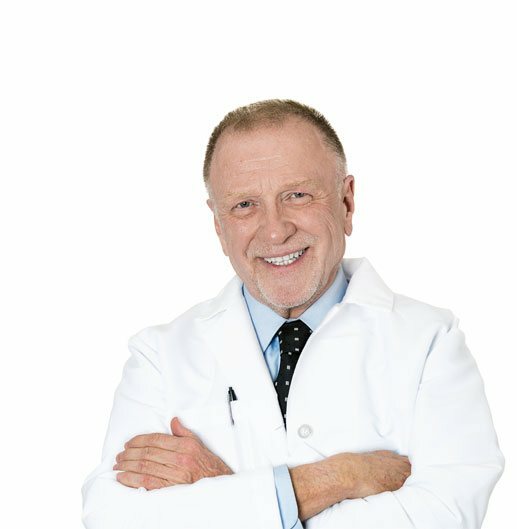 However, if you are seeking a doctor for testosterone therapy because you are having trouble with the normal decline in testosterone that occurs as you age, you do not want “just any doctor.” For so called “age-related” low-T, you want to seek treatment from a doctor who specializes in hormone replacement therapy (HRT) for men. 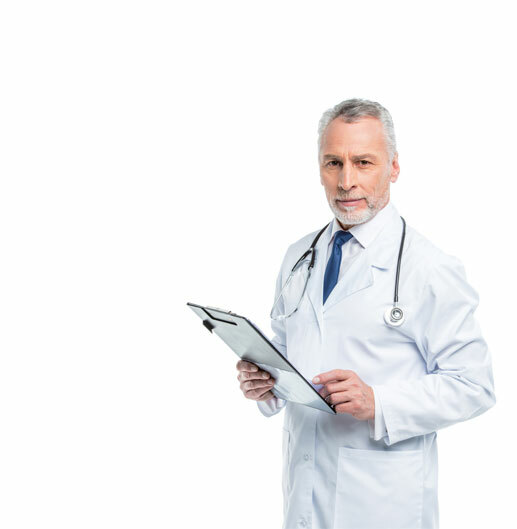 Again, while any doctor can prescribe testosterone replacement therapy, there are doctors who specialize in hormone replacement for age management. You want to seek such a practice if you are over 40 and experiencing the symptoms of low-T, because such a testosterone doctor can help you in many other ways to boost and maintain your stamina and energy levels. 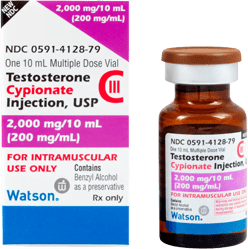 Testosterone therapy always starts with a doctor’s prescription. 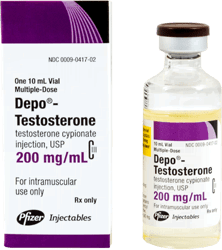 You can only get authentic testosterone therapy with a doctor’s prescription. 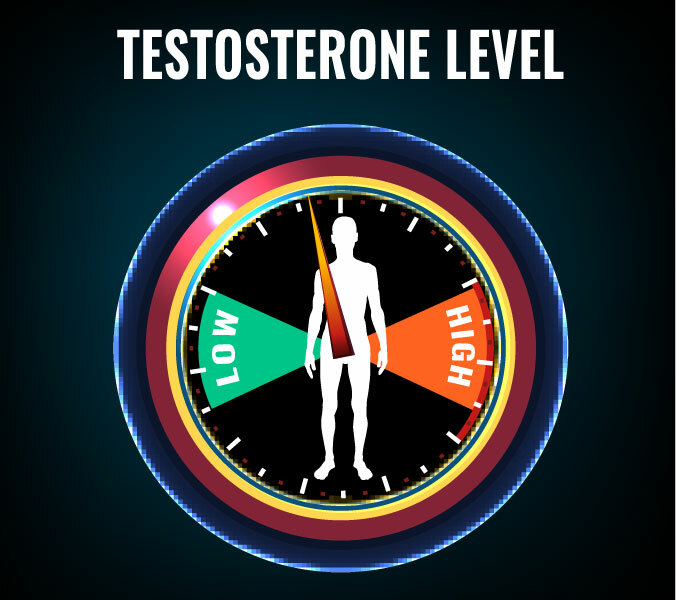 When Is the Right Time to Start Testosterone Therapy? As you age your testosterone level naturally declines. Once you are over 30, the decline in testosterone can lead to a number of debilitating conditions that collectively are known as “male menopause” or andropause. 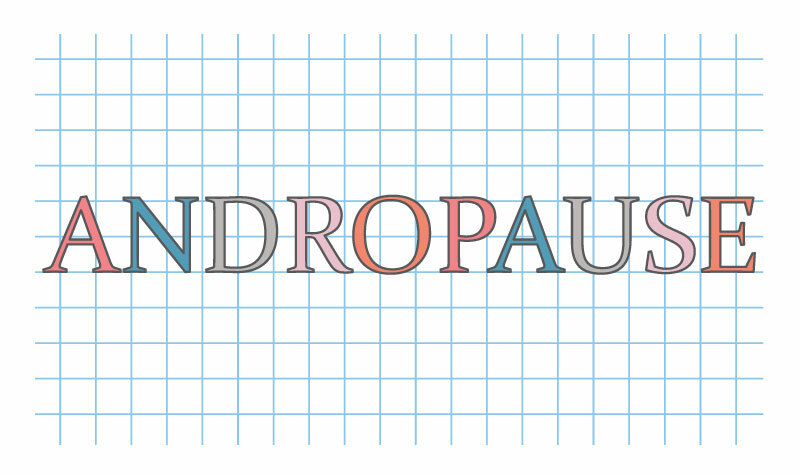 Unlike menopause in women, which is triggered by a specific time in life when menstruation ends, andropause in men can begin almost anytime after the age of 30, and is not linked to any one symptom of biological condition. 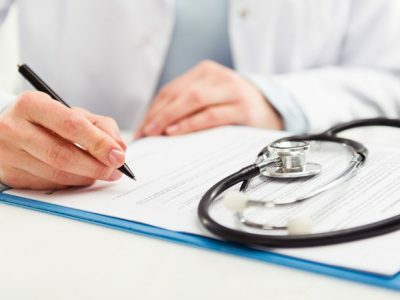 Even when you have found the right kind of doctor to evaluate your symptoms, do not expect him or her to immediately start you on testosterone therapy. Prescriptions for testosterone therapy are not written lightly by ethical doctors. 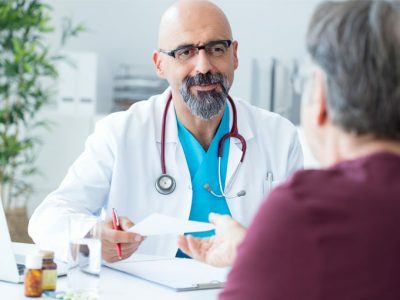 Before you are given testosterone therapy, any legitimate doctor will need to take a complete medical history and physical exam, which will then be followed with a specialized blood test to check for your testosterone levels. If your testosterone blood tests indicate that you indeed have low testosterone, then it will be time to start testosterone therapy. 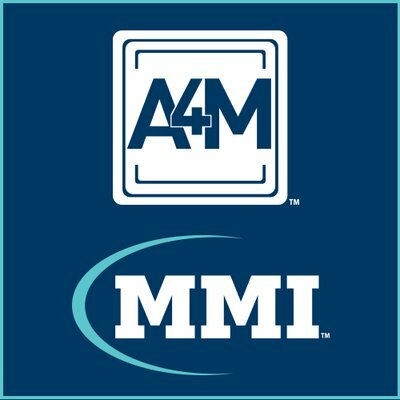 How Do I Talk to My Doctor About Starting Testosterone Therapy? Is It Hard to Start Testosterone Therapy? 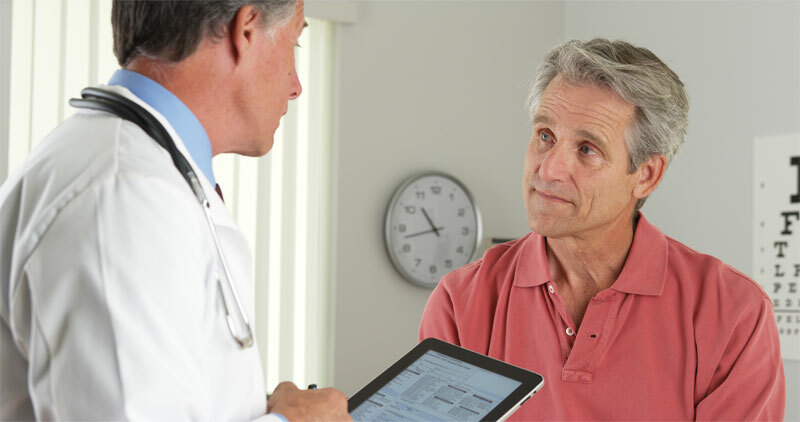 Step Three – Evaluate your test results, and if you are found to have low-T, receive your prescription for testosterone therapy. Step Four – Start testosterone therapy! Remember, any kind of doctor can write you a prescription for testosterone therapy. 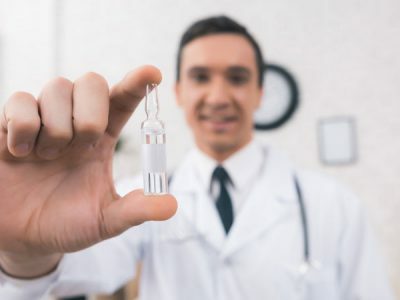 However, it is highly recommended that you only get your testosterone therapy from a medical professional whose practice is dedicated to hormone replacement therapy. 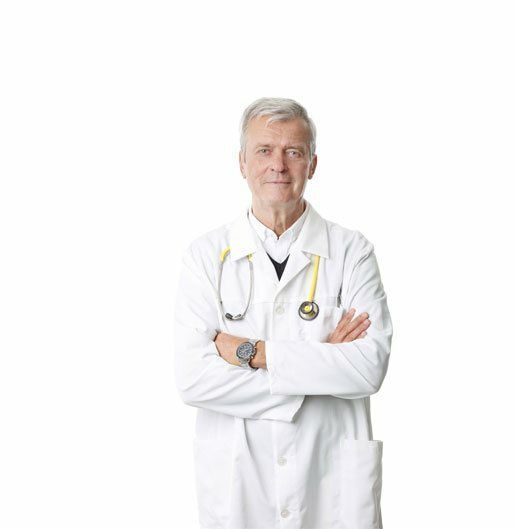 Only a well-qualified physician who specializes in hormone replacement therapy, should start you on testosterone therapy. This way you can be sure your testosterone therapy will be the safest and most effective for your particular needs and lifestyle. 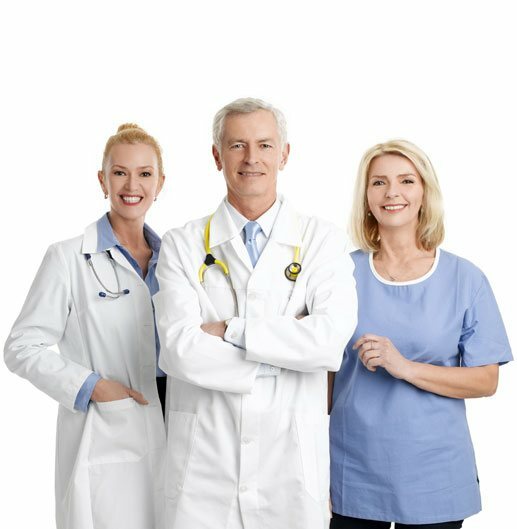 When you get your testosterone therapy from a doctor who specializes in age optimization through hormone replacement, not only will such a physician be able to provide you with the most accurate testing of testosterone levels and provide you with the most effective prescription testosterone treatment, he or she will also be able to evaluate your other hormones. 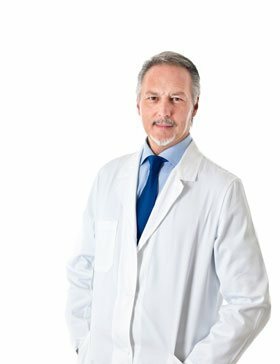 Only a well-qualified physician who specializes in hormone replacement therapy, should start you on testosterone therapy. This way you can be sure your testosterone therapy will be the safest and most effective for your particular needs and lifestyle.